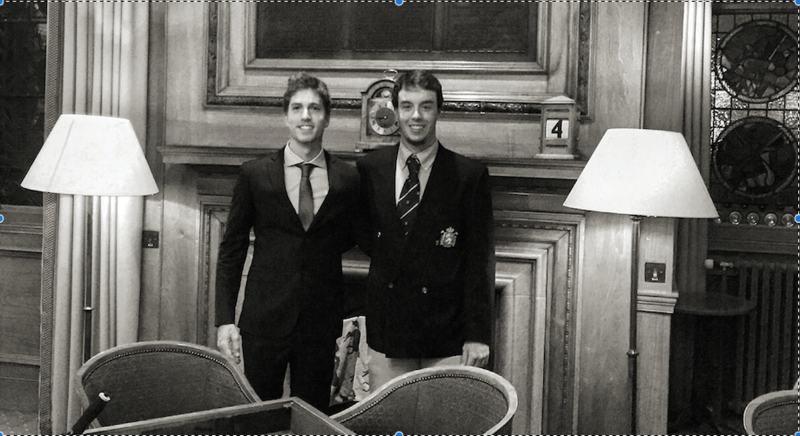 UGPM’s players Victor Pastor and Andrea Gobbato participated in The R & A Foundation Scholars’ Tournament (St. Andrews Old and Eden Courses, 4-5 April). Both players had to face very tough weather conditions with strong cold, wind and rain. The victory in the men’s tournament was for Mathias Eggenberger (Stirling) who will be part of the European team at the Arnold Palmer Cup (Formby Golf Club, June 2016). In the women Chloe Ryan (Dublin) took the win.